3 YRS Yunnan Focus Flower Planting Co., Ltd.
Before the process begins the flowers are being cut under the head and put in the machine with two rooms. 2.The preserved flower should avoid be putting in the place where is too wet or too dry. 12.The flowers should not be placed under wet conditions, like in a bathroom. 1 YRS Yunnan Xiangnan Technology Co., Ltd. 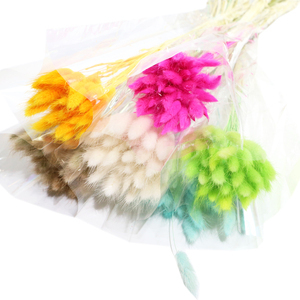 It is soft in touch like fresh flower but can be lasting 3-5 years, and Preserved flower can be take the place of cut fresh flower as gift and deocration flowers. Preserved Flowers are processing to keep the flowers can be lasting for a long time, and through carefully crafted to keep flower moisture content to be softness. 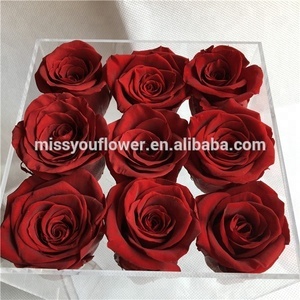 we offer the after sale service for you ,if there is any preserved fresh roses without good condition , we will take the responsibilities for that . 2 YRS Kunming Fulin Science&Technology Co., Ltd.
1 YRS Yiwu Shengzhuo Trade Co., Ltd. Preserved plants and flowers are the best solution for making all kinds of original and exclusive floral They are ecological and economic as they are excellent value for money. This makes them the perfect solution for making all kinds of floral art in places that need floral decoration on a regular basis: hotels, restaurants&hellip;and, of course, to decorate the home in an exquisite and original way. Packing & Delivery Common Package: Styrofoam Box+ Carton Box (FREE) Shipping Methods: DHL, Fedex, EMS. 1 YRS Zhongshan Century Jinxuan Industrial Co., Ltd.
1 YRS Yunnan Gomy Commerce Co., Ltd.
2 YRS Shenzhen Blossoming Flora Technology Co., Ltd.
2 YRS Yunnan Gardenrose Planting Co., Ltd.
Because we sincerely hope a long cooperation not just for one time. 3. 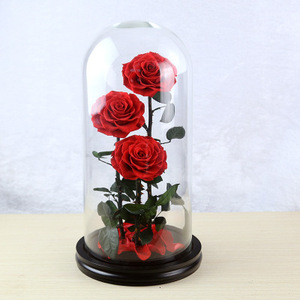 How long would the Preserved Flower last9 At least 3 to 5 years in the right storge condition 4. Can I order sample9 Yes. -Dust off by blowing with a hair dryer on the lowest heat setting or use a soft brush to gently brush off the dust. 3.Preserved fresh flowers arranging and craft making guide , helping you for less damage of the flowers . 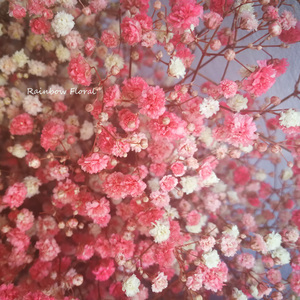 5.Before shipment , check the flowers one by one and take the pictures for our customers to check . 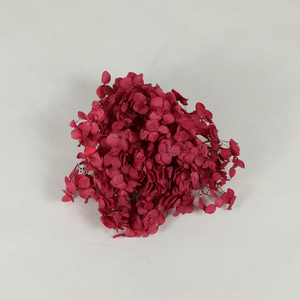 Our preserved flower is made from natural superior fresh flowers, processing by particular technology. 1 YRS Chongqing Kexinnuo Imp. & Exp. 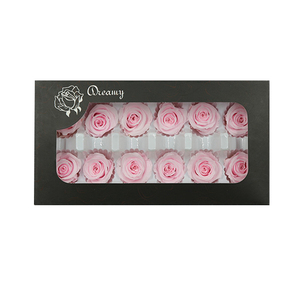 Trading Co., Ltd.
3 YRS Shanghai Fei Hua Industrial Co., Ltd.
3 YRS Yunnan Summer Flora Co., Ltd.
Just several hours ,the ordered preserved fresh roses and other flowers can be sent to our office in the city town . We have our long term cooperated factory for the preserved fresh flowers , all the preserved fresh flowers we exported is A grade flowers . 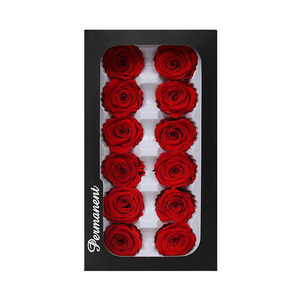 If not enough stocks, we can produce the new preserved fresh roses for you , according to your order , can be within one week . 2 YRS Yunnan Menghuang Trade Co., Ltd.
1 YRS Dongguan Best Technology Co., Ltd. 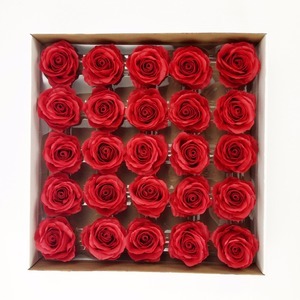 The most natural method preservation of roses is freeze-drying. Before the process begins the roses are being cut under the head and put in the machine with two rooms. Those ice crystal make a level of ice in the condensation room. 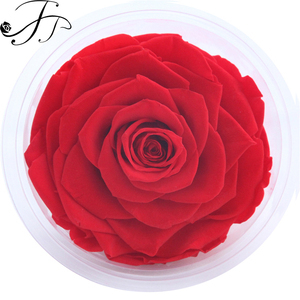 1 YRS Yunnan Eternal Trading Company Ltd.
2 YRS Yunnan Inway Trading Co., Ltd.
Alibaba.com offers 88,883 flower grade products. About 10% of these are herbal extract, 7% are decorative flowers & wreaths, and 1% are food additives. A wide variety of flower grade options are available to you, such as haccp, brc, and fda. You can also choose from bag, bulk. As well as from frozen, fresh. And whether flower grade is free samples, or paid samples. 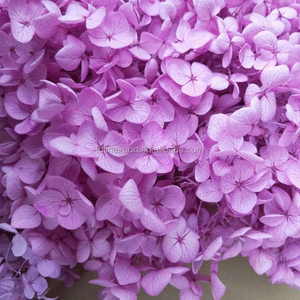 There are 88,883 flower grade suppliers, mainly located in Asia. The top supplying country is China (Mainland), which supply 100% of flower grade respectively. Flower grade products are most popular in North America, Western Europe, and South America. You can ensure product safety by selecting from certified suppliers, including 16,163 with ISO9001, 14,128 with Other, and 3,299 with HACCP certification.